Ready for jazzy-tunes, waffles and milkshakes? 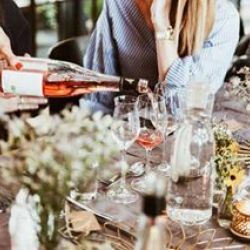 Join our brunch when modern Stockholm meets Old School New York. Secure your spot today! For a fabulous city like Stockholm, sometimes two nights is just not enough. 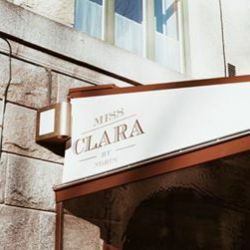 Want to experience at least three nights at Miss Clara? 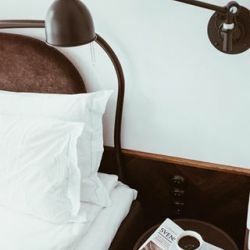 Book now, save 15% including breakfast. 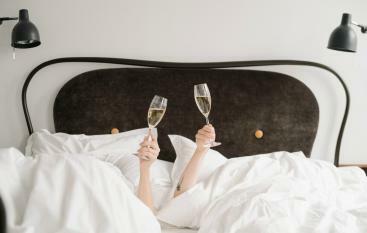 Make the most of your Sunday by booking our Sunday Staycation Offer - including a visit to our oh-so-popular brunch and an overnight in one of our stylish rooms. One of those who loves to plan ahead? Lucky you, beacuse the earlier you book the better price you get. Book the Early Bird directly on our website to get the best price. The latest news and special offers from Miss Clara directly to your Inbox.